The Santa Clara Valley is home to some of California's premium winemakers. 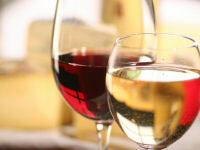 Grab some friends and experience quality wines in the safety and comfort of our limousines. Garlic City Limousine is close to some of the most romantic getaway destinations in California: San Francisco, Napa, Carmel, and Monterey. 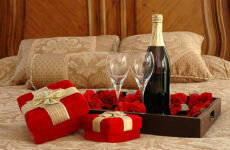 Let us help make your night out or romantic weekend memorable. If you are itching to try your luck with the one-armed bandit, or beat the house at table games, we have the perfect package for you! 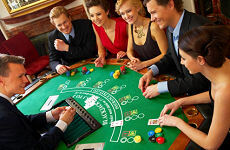 There are many fine casino resorts within a 1 -2 hour drive from Gilroy and the Bay Area.